The usual suspect for a backlight blowing out on an iPad Pro 9.7 is not disconnecting the battery before a screen repair. It’s imperative to isolate the battery before lifting the screen connectors from the logic board because even when the ipad is powered off, there is power going to the backlight pin on the connector. Isolate the battery by unscrewing the screw, then putting a guitar pick between the battery and the logic board. If the backlight is already blown, then you’ll want to verify by rebooting the ipad (hold the home and power buttons for 10 seconds) and shining a bright light in the middle of the ipad. If the backlight is out, then you should be able to see a faint apple logo in the middle of the screen. 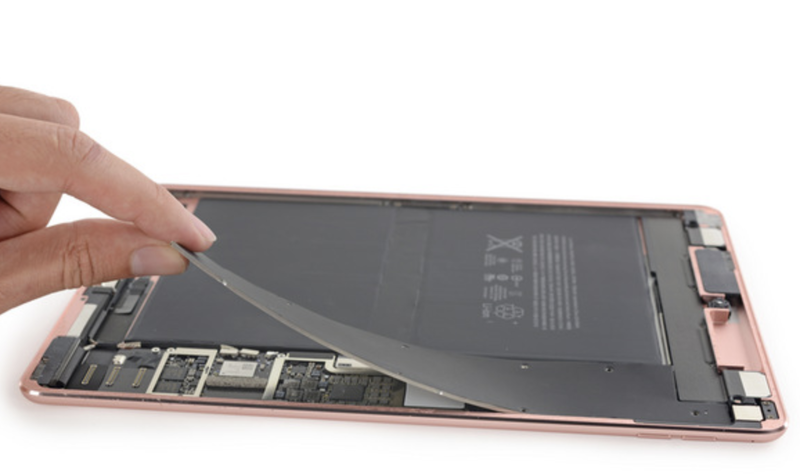 Want us to repair your iPad Pro? Just fill out the request a quote form.